Will the consumption of Yung Kien Eye Plus bring about vertigo reactions? What sorts of vertigo reactions are expected? A: Depending on the physical constitution of different individuals, some people are more prone than others to experiencing improvement reactions, which may include drowsiness and more-than-usual volume of eye discharge, or the eyes tend to become drier and itchy, and at times accompanied by blurred vision. All these are normal signs that will go off after a period of continued consumption. 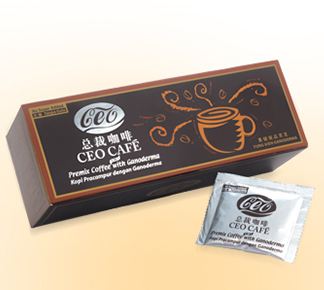 After consuming Yung Kien Eye Plus, I feel there is more discharge in my eyes than before. Is it normal? A: It is perfectly normal. Extensive clinical experiments have led to the discovery that after consuming Yung Kien Eye , its Lutein content will initially cause an increased discharge from the eyes in some people, while others may feel that their eyes have become more ‘turgid’. These are normal reactions, which will disappear after a brief period of consumption. 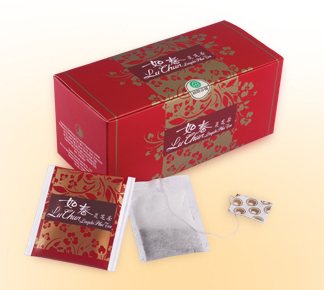 How many boxes of Yung Kien Eye Plus must I consume before I can get the intended results? A: It all depends on the physical constitution and health condition of different individuals. Generally speaking, marked improvement can be observed after several days to a few weeks of consumption. 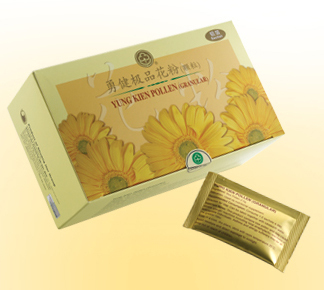 For people without any visual problem, is the consumption of Yung Kien Eye Plus necessary? A: Prevention is always better than cure. This is especially so in caring for our eyes. 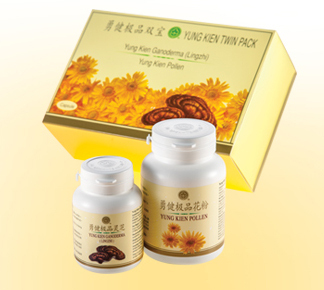 As Yung Kien Eye Plus offers a rich blend of eye-care nutrients, it is equally ideal for people with good eyesight to take it, for the purpose of preventing eye diseases. 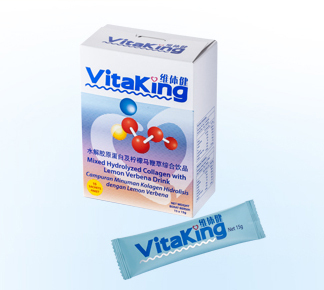 Yung Kien Eye Plus is suitable for people of which age groups? h) who have undergone an eye surgery or have been wearing contact lens for a long time. Given that the recommended consumption is 3 tablets per day, will it bring better benefits if more is taken? A: Consuming 3 tablets a day is recommended for health-care purpose only. A greater amount of consumption is however needed for people suffering from eye diseases (such as pseudo nearsightedness or accommodating myopia, high myopia, retinal detachment, glaucoma, cataract, diabetic retinal degeneration, general discomfort in the eyes, age-related macular degeneration, pigmentary degeneration of the retina, etc.). 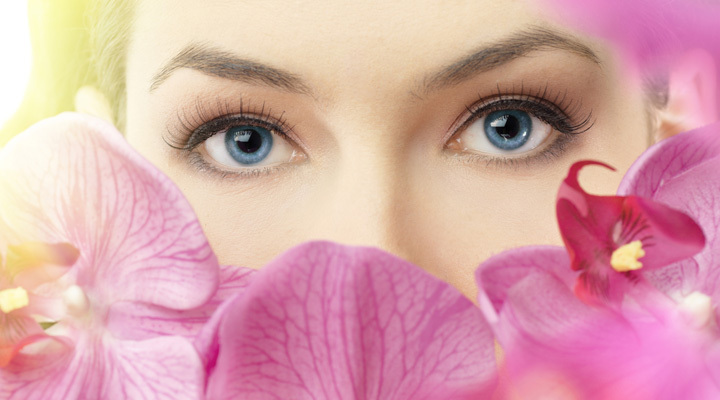 This will certainly ensure adequate replenishment of eye-care nutrients to help enhance the anti-oxidant functions of the eyes, thus preventing them from further harm.People suffering from myopia (nearsightedness ) or astigmatism (a condition of the eyes in which light rays are not focused properly on the retina) are advised to seek the help of an optician to have their visual defects corrected through lenses. In the absence of due care, nearsightedness will inevitably deteriorate into a serious condition of myopia (>600 degree), which will over time bring about complications and enormous burden to the eyes with the advancement of age. Such complications may include glaucoma, cataract, macular degeneration, retinal detachment, etc. 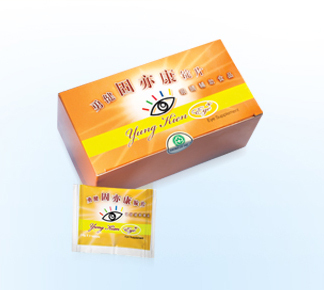 Regular consumption of Yung Kien Eye Plus will contribute to replenishing the eyes with sufficient eye-care nutrients to curb the problem of premature degenerative eye diseases. 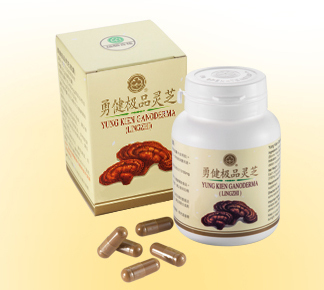 Yung Kien Eye is helpful for what kinds of eye diseases or conditions? A: It is helpful against pseudo nearsightedness, glaucoma, cataract, diabetic retina degeneration, early signs and symptoms of retinal degeneration, serious condition of nearsightedness, retinal detachment, general discomforts in the eyes, after-effects of eye surgery, age-related macular degeneration, and pigmentary degeneration of the retina. 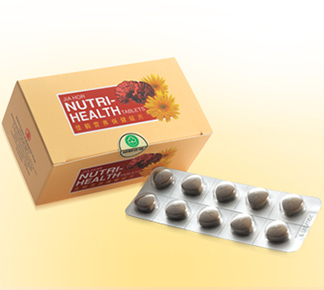 Lutein and Zeaxanthin: They are the derivatives of carotinoid extracted from Flora Glo Lutein. Lutein is one of the more than 700 chemical compounds found in carotinoid. A 20-year clinical research work has proven that Lutein and Zeaxanthin are indispensably needed by the eye’s retina and lens. Wolfberry extract: It is a concentrated extract of the traditional Chinese herb Wolfberry, which offers a rich supply of Zeaxanthin, Betaine, vitamins B1 & B2, nicotinic acid, iron, etc. According to Shen Nong’s Herbal Classic, which is the earliest extant monograph on material medica in China, Wolfberry is notable in “nourishing the kidneys, moistening the lungs, and enhancing the acuity of vision”. This explains why it can contribute in no small way to improving our eyesight. Lingzhi: It is incorporated for its efficacy in “improving eyesight, calming the nerves, invigorating the qi, reinforcing the liver, and enhancing mental faculty”, as recorded in ancient herbal books.